One of the most iconic flowers in Nature and the symbol of Spring. 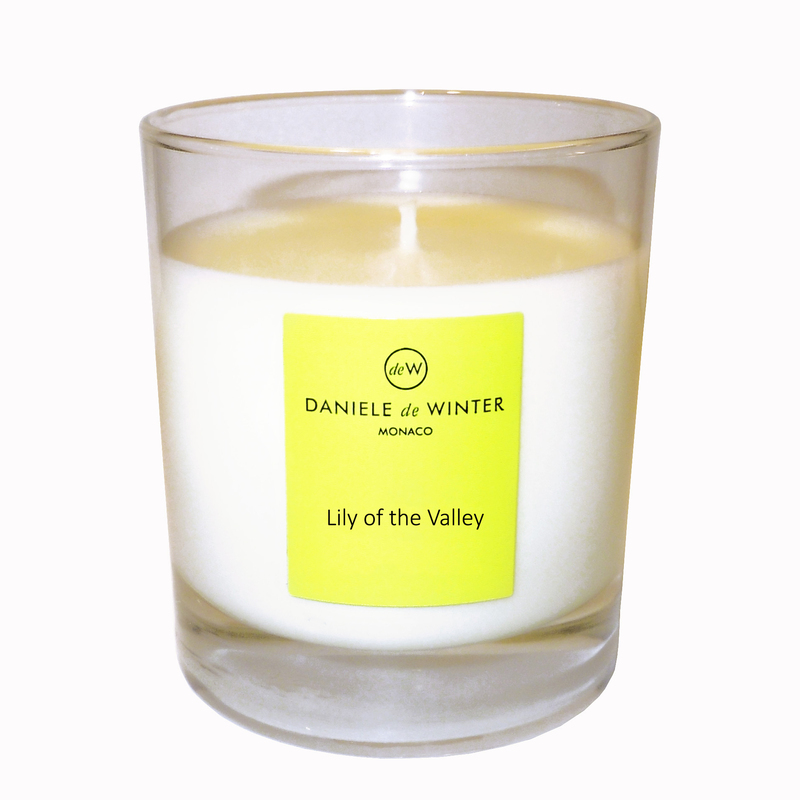 Lily of the Valley creates an instantly sunny, uplifting atmosphere, anytime, anywhere.. This elegant, generously sized candle will give hours of pleasure and is presented in a high quality deW lime green & black box. Makes an ideal Christmas gift.